The waters of the western Indo-Pacific arguably house the widest diversity of animal life on Earth. 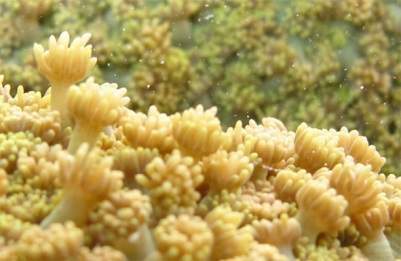 The dizzying array of biological shape, colour and size that is observed on coral reefs and other tropical and subtropical habitats largely can be attributed to its invertebrate inhabitants. Invertebrates of the Coral Sea profiles a small portion of the invertebrate diversity living in these habitats. Invertebrates of the Coral Sea is comprised of a suite of web pages that either describe the biology of specific invertebrates that inhabit the southern Great Barrier Reef or Southeast Queensland waters or report the outcomes from a focussed research project on these invertebrates. 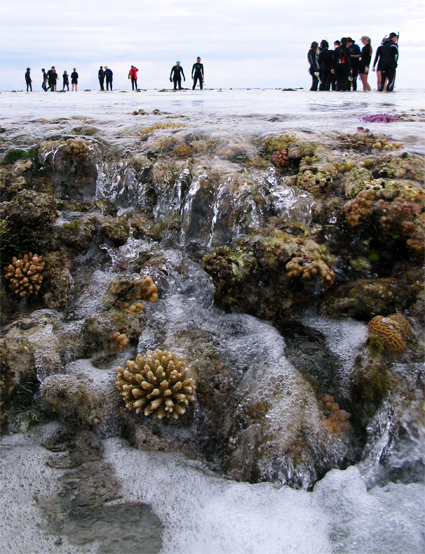 Each web page is researched, designed, developed and produced by an undergraduate student at the University of Queensland, partially fulfilling the requirements of the course BIOL3211 Marine Invertebrates. Although efforts have been made to ensure content accuracy, these species descriptions are the sole product of individual students and have not been modified or edited. Any issues arising from the page's content can be brought to the attention of the course coordinator, Sandie Degnan. Resources for the development, management and maintenance of this web page and associated student activities were provided by multiple University of Queensland Strategic Teaching and Learning Grants to Bernie Degnan and Sandie Degnan, in the School of Biological Sciences. We thank Mathew Taylor and his team at QBIT for developing initial web page templates, maintaining this site and kindly responding to our raft of questions. We thank Storm Martin for further developing the web page and enhancing its functionality, including the challenging addition of the ARMS Browser. 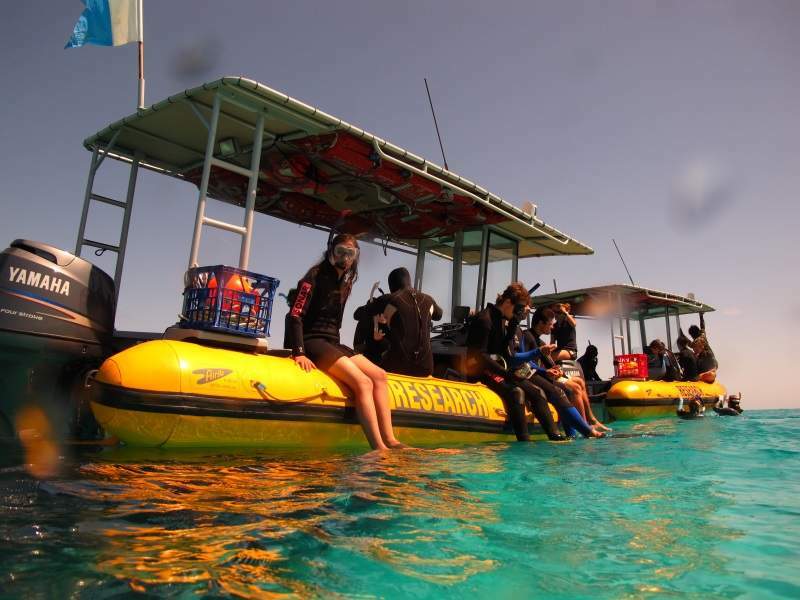 All studies undertaken on Heron Island and Wistari Reefs, and throughout Moreton Bay, adhere to the conditions of permits granted by the Great Barrier Reef Marine Park Authority and the Queensland Government Department of National Parks, Sport and Racing (Moreton Bay Marine Park).